Birthday, anniversary, thinking of you, thank you, just because, birth and adoption announcements, wedding invitations...you name the occasion and we make the cards. 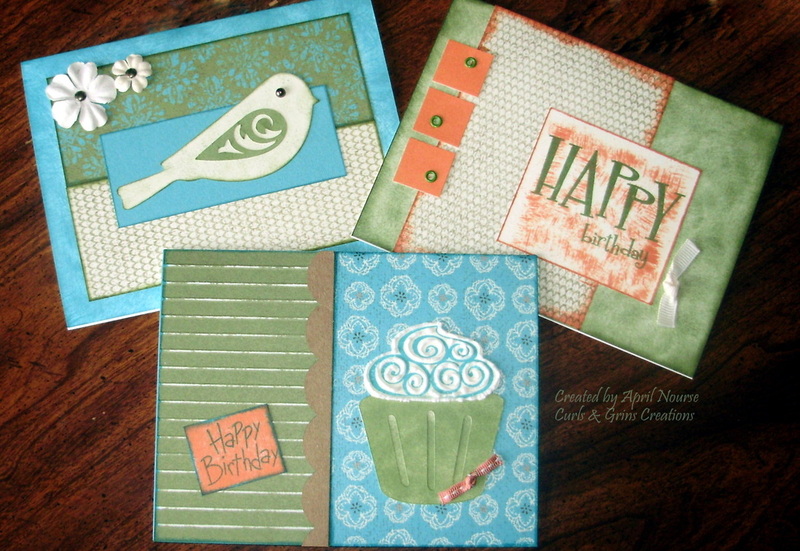 We make cards every week so you can choose from something in stock or place a custom order. Colors and papers may vary slightly from photos below based on available stock. If you have a preference, please let us know when placing your order. Also, any card shown below can be changed to fit your needs. This is just a sample, so please check back often for new products. Prices include shipping/handling. Please note that these prices reflect domestic postage. International rates are higher and available upon request. Fill in the form at the bottom of this page to request information. Set of 10 4.25 x 5.5" cards and envelopes. Please specify the occasion you would like (birthday, thank you, thinking of you, anniversary, etc.) If no specification is made, we will send an assortment. Set of 3 assorted flowers. 1", 2" & 3". Please specify desired color on order comments. Tickle their noses with this air freshener! One air freshener and envelope. Please specify the occassion on order comments. 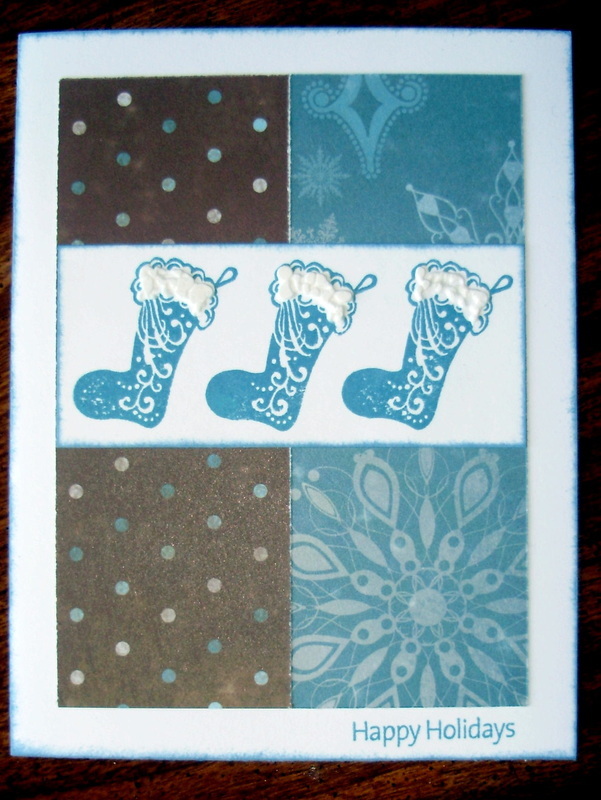 A bookmark is a great gift for a teacher, friend, coworker, or any other friend in your life. Sold individually. 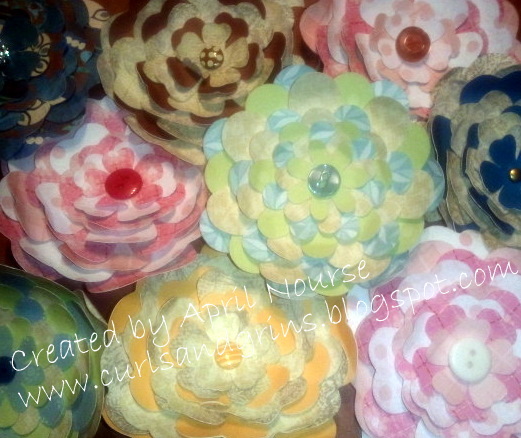 Choice of blue & brown, red & green or pink, red & teal color combinations. Set of 20 4.25 x 5.5" cards and envelopes. Please specify color combination when ordering. 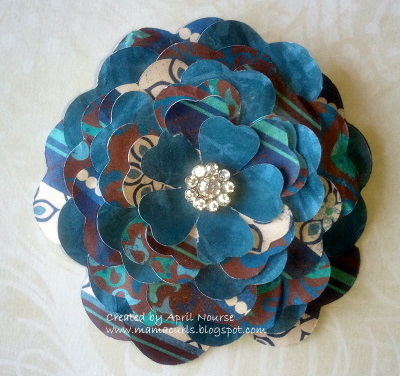 Beautiful 3" flower hair clip or lapel pin. Please specify clip or pin and desired color on order comments.